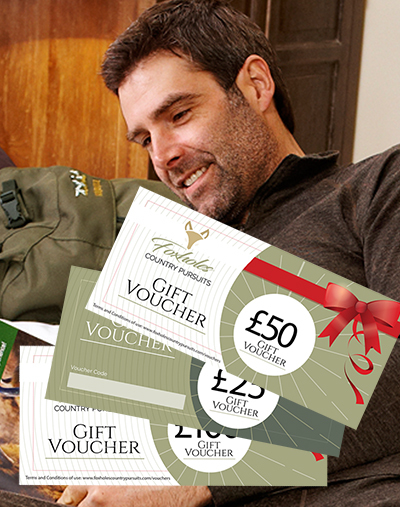 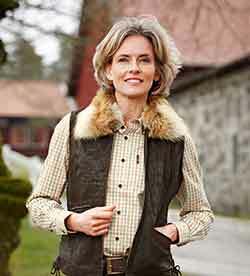 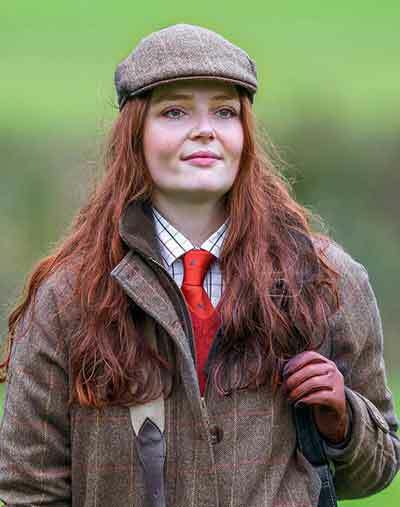 Foxholes Country Accessories collection will add a stylish and practical finishing touch to your outfit, while also performing a useful function. 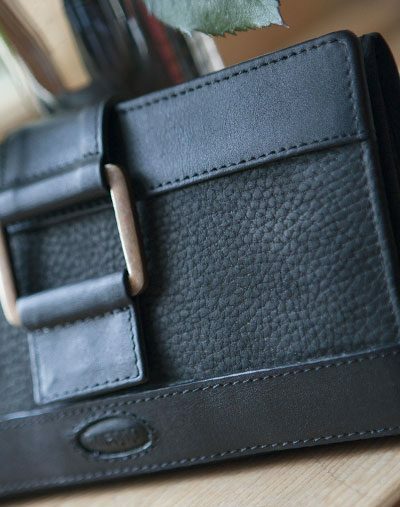 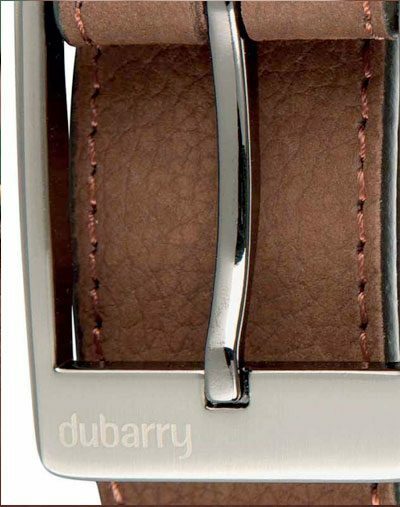 Our vast collection includes wallets crafted from the finest leather, belts and braces, ties, socks and liners, designer and functional bags, hats gloves and much more. 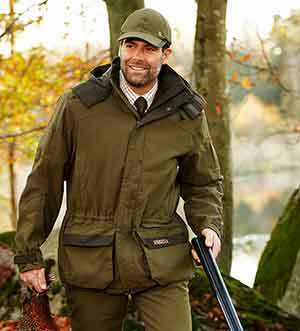 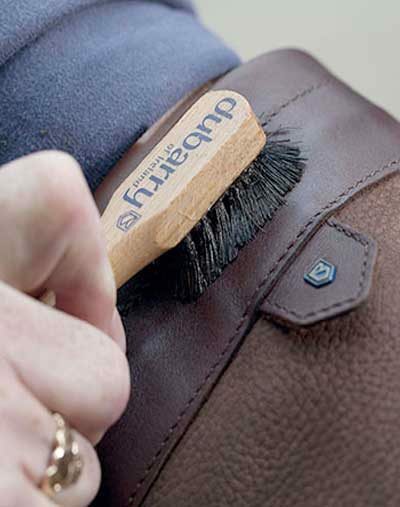 Just look through our collection and you’ll find quality brands such as Alan Paine, Barbour, Blaser, Browning, Deerhunter, Dubarry, Harkila, Laksen, Percussion, Schoffel and Seeland, our men’s accessories collection is a panorama of fine British handmade craftsmanship. 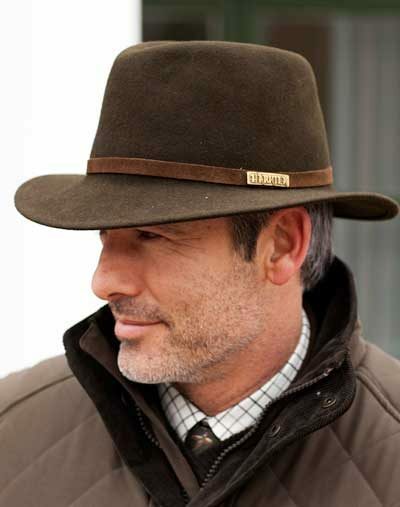 Not just a practical , stylish addition for you but a perfect gift.